Right here in Central Oregon, we have a little taste of Provence. Fields of lavender! The Oregon Lavender Association boasts 27 members/farmers with residents and commercial businesses landscaping with their own beautiful sprays. With a late spring and short growing season, the months of July through August in Central Oregon are fragrant and sweet. 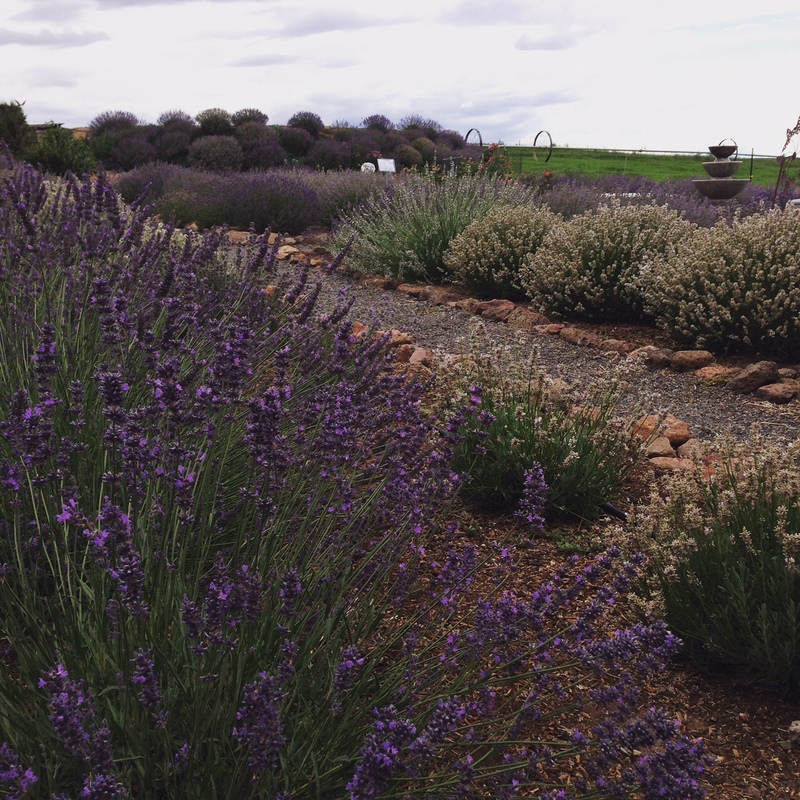 Lavender offers much more than an aromatic candle or soap. The French have been cooking with it for centuries, especially in a mixture of herbes de Provence. Refusing to pay the gourmet shop prices, I’ve made it myself for years. Rub it on a roast chicken, mix into some goat cheese, a little goes a long way. After attending the Lavender Festival and Farm Tour recently, I’ve been experimenting with bringing lavender into more of my cooking. Enjoy! Enjoy a Lavender Martini for your next girls night out!